Kuwait City is the capital of Kuwait. It has a population of 2.38 million in the metropolitan area. 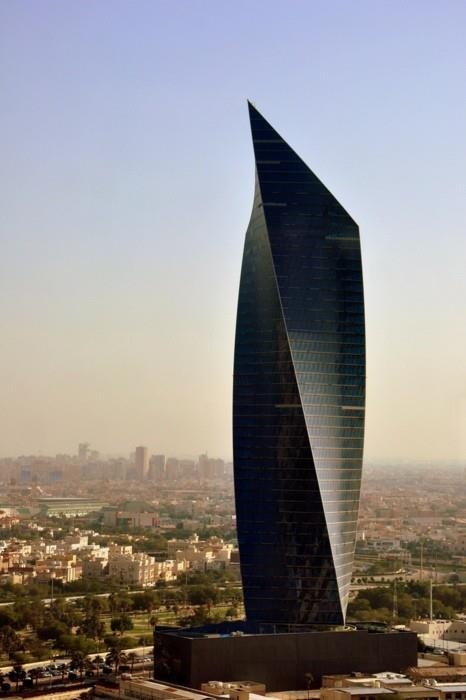 Located at the heart of the country on the shore of the Persian Gulf, and containing Kuwait's parliament (Majlis Al-Umma), most governmental offices, the headquarters of most Kuwaiti corporations and banks, it is the political, cultural and economic center of the emirate. Kuwait city is considered a Gamma + Global city. Kuwait City’s trade and transportation needs are served by Kuwait International Airport, Mina Al-Shuwaik (Shuwaik Port) and Mina Al Ahmadi (Ahmadi Port) 50 kilometers to the south, on the Persian Gulf coast.